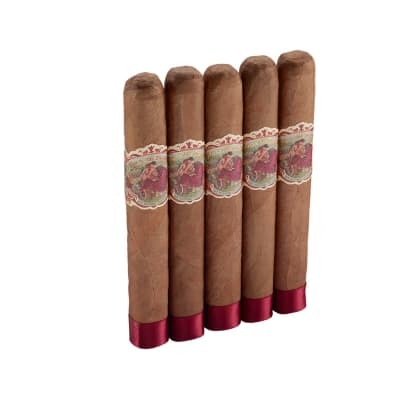 Immortal Cigars come courtesy of the esteemed Plasencia cigar company, and is making a huge splash in the cigar market. 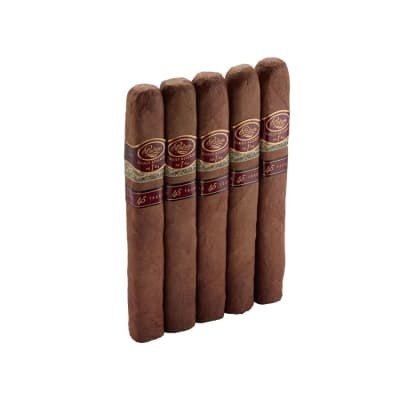 This puro is rolled using an extensive blend of Nicaraguan tobaccos all capped off by a slightly spicy yet sweet Habano wrapper to offer its beholder a smoke that burns long and straight, with a flavor that simply won't relent. 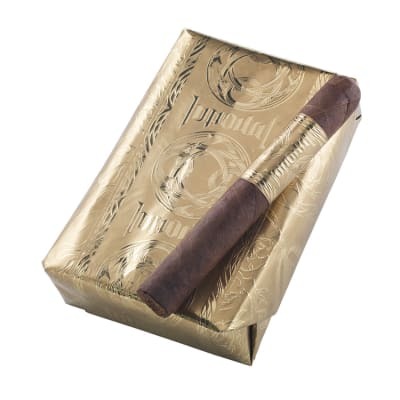 In other words, it's an absolute flavor bomb, and is yet another testament to the already legendary lineup of Plasencia premium cigars. Get yours now. Didn t expect much from a three dollar stick but the Immortal is fantastic, everything was spot on I would say these are as good or better than a lot of ten dollar cigars I smoke will be ordering more they will be a humidor main stay and thank you Famous Smoke Shop for offering a quality smoke at a very cheap price. 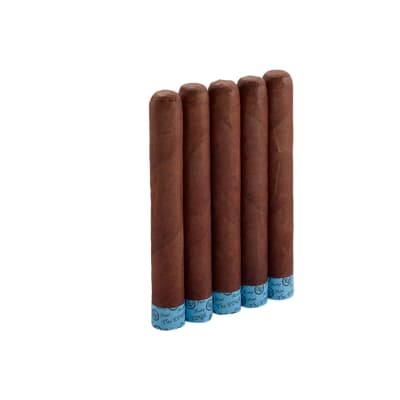 The bundle of Immortal cigars I purchased was Toro size. 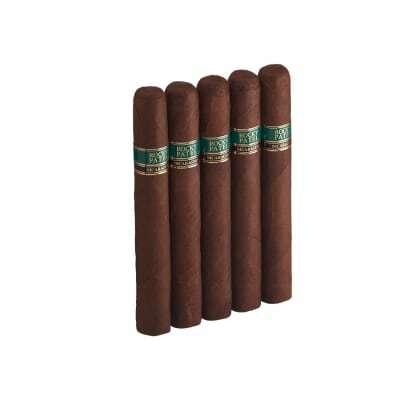 The cigars were average at best. I found the sticks difficult to smoke. The tobacco was plugged and the sticks burned unevenly. The flavor was nothing to write home about.